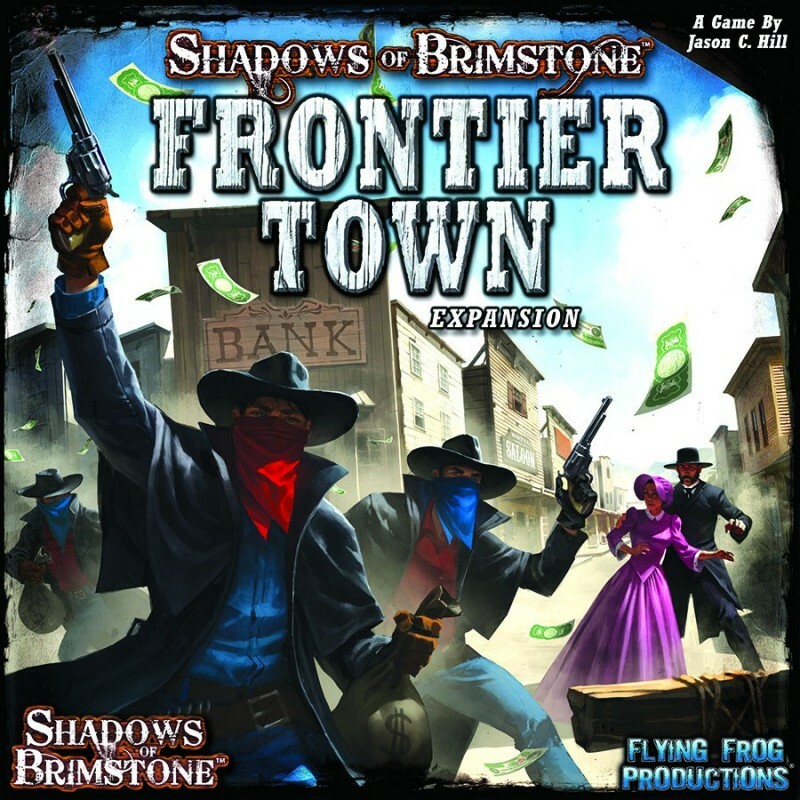 The new Frontier Town Expansion for shadows of Brimstone allows players a deeper and richer Town experience between adventures, adding exciting new types of Towns to find (such as Plague Towns, Outlaw Towns, or Mutant Towns), 6 all new Town Locations to visit (such as the Street Market, Sheriff’s Office, Indian Trading Post, or Smuggler’s Den), a new expanded Travel Chart, and a deadly new ranged Enemy – Bandits, for use both down in the Mines as well as in Town! With this expansion, Heroes also have the opportunity to play out Adventures in the Frontier Town, itself, using the new Town Adventure Board! 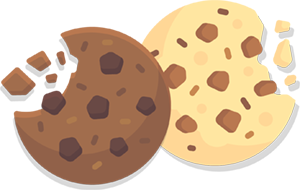 Heroes can protect the townsfolk while battling demons in the streets, have a shootout with Bandits trying to rob the local bank, or find themselves in a duel at high noon! With loads of new cards, counters, charts, missions, and the new Bandit Enemies, you’ll never know what to expect when you ride into a Frontier Town in Shadows of Brimstone!